TomTom (TOM2), a leading global provider of maps and traffic data, announced their completely revamped developer portal. Updates include enhancements to its product offerings and a pricing model geared towards small and medium sized businesses to easily integrate TomTom’s Online APIs into their applications. TomTom’s APIs and SDKs are already being used by a large array of enterprises and startups for artificial intelligence and internet of things (IoT) applications such as fleet management, vehicle tracking and logistics. 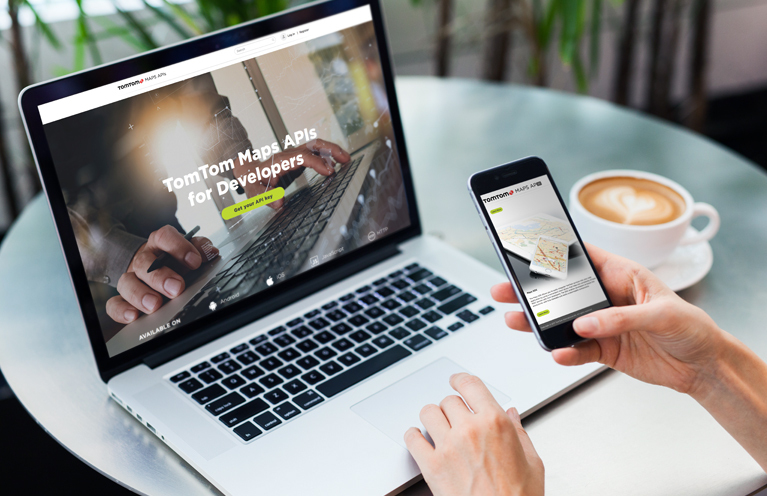 Access to any of TomTom’s online APIs, together with full documentation, daily free allowances of 2,500 transactions, and easy sign-up is available at TomTom Maps APIs Developer Portal. The LBS Platform and Developer Portal can be accessed via developer.tomtommaps.com. For further information visit www.tomtommaps.com.